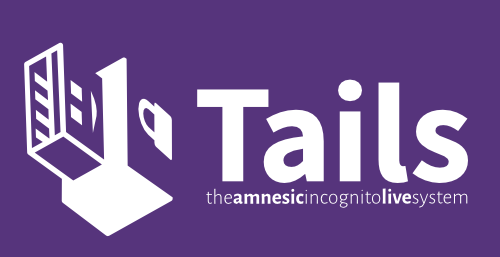 Tails, The Amnesic Incognito Live System, version 1.3, is out. Electrum is an easy to use bitcoin wallet. You can use the Bitcoin Client persistence feature to store your Electrum configuration and wallet. The Tor Browser has additional operating system and data security. This security restricts reads and writes to a limited number of folders. Learn how to manipulate files with the new Tor Browser. Keyringer lets you manage and share secrets using OpenPGP and Git from the command line. The Mac and Linux manual installation processes no longer require the isohybrid command. Removing the isohybrid command simplifies the installation. The tap-to-click and two-finger scrolling trackpad settings are now enabled by default. This should be more intuitive for Mac users. The Ibus Vietnamese input method is now supported. Improved support for OpenPGP smartcards through the installation of GnuPG 2. There are numerous other changes that may not be apparent in the daily operation of a typical user. Technical details of all the changes are listed in the Changelog.